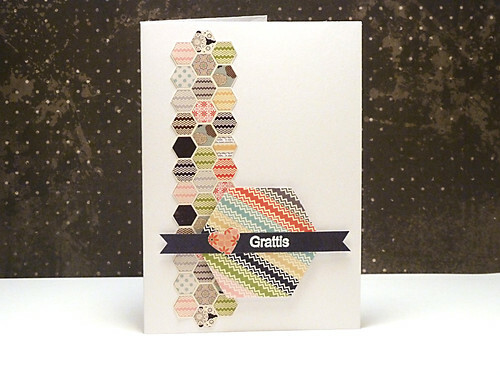 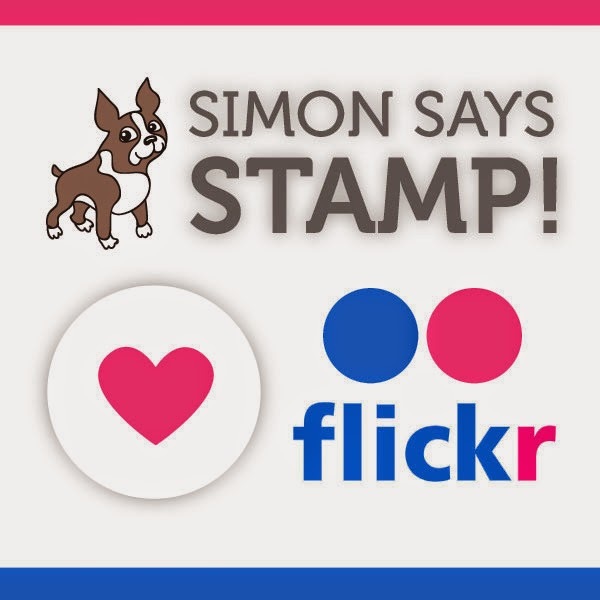 A card made with stamps from the Simon Says Stamp, January 2013. 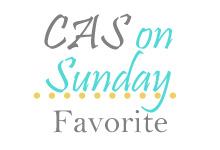 Silhouette Cameo for the plate, pearls, ribbon. 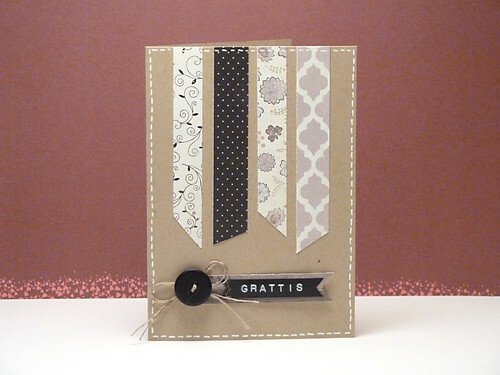 Stickles, Silhouette cameo for the snow flakes. 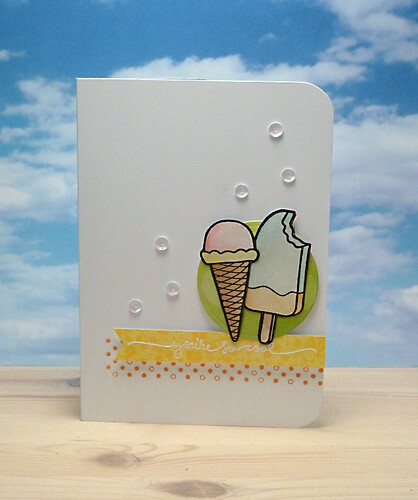 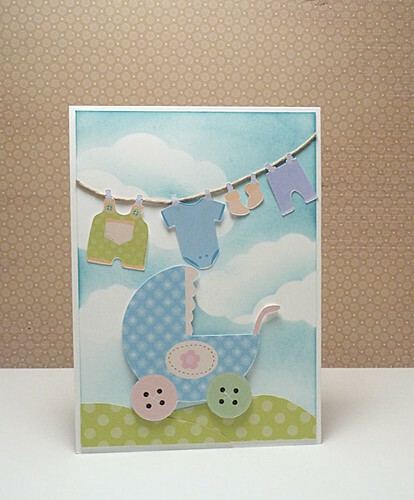 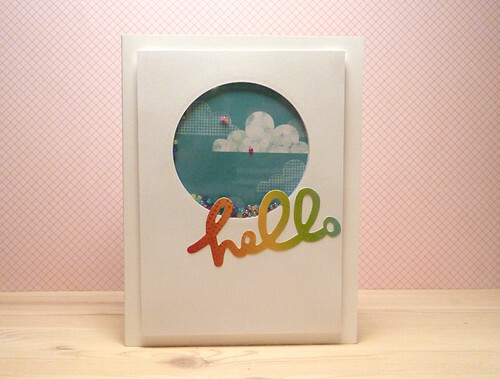 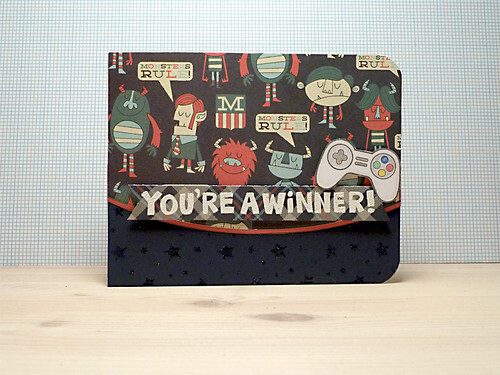 A card made with paper from the Simon Says Stamp card kit August 2013. 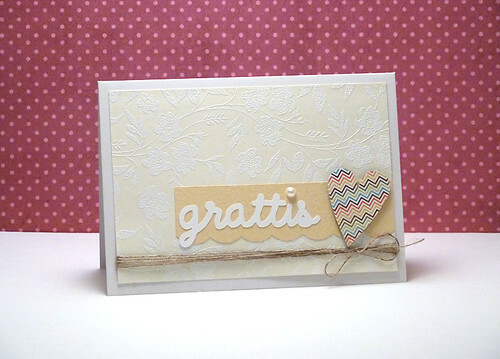 I added some pearls and a stamp from Landstoken. 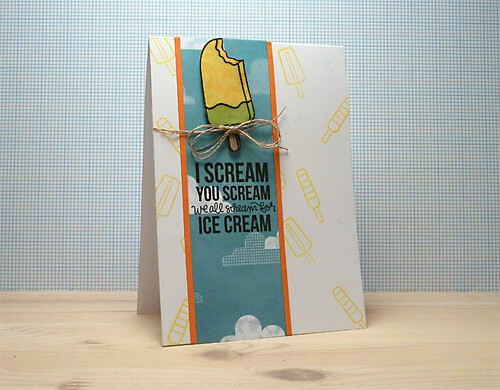 Glossy accents on the ice cream. 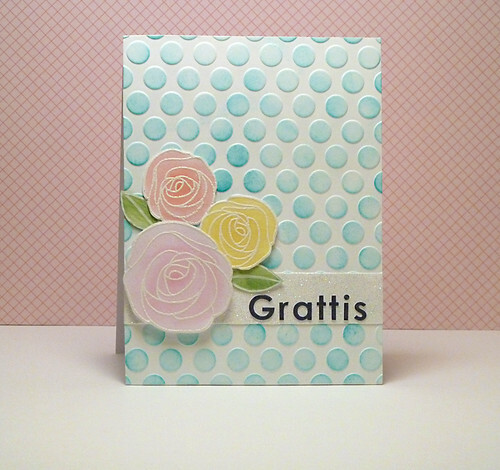 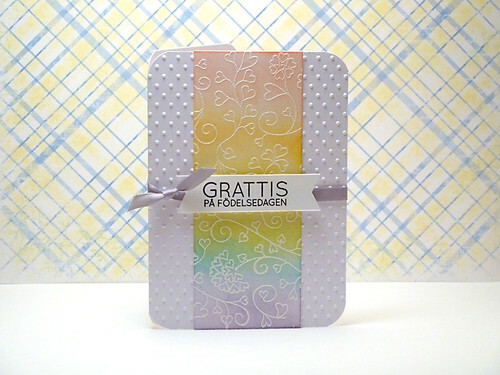 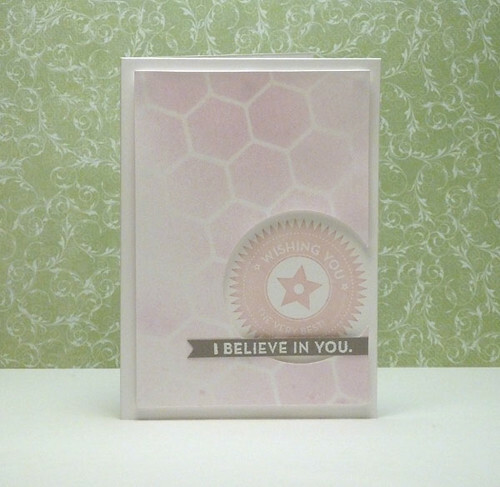 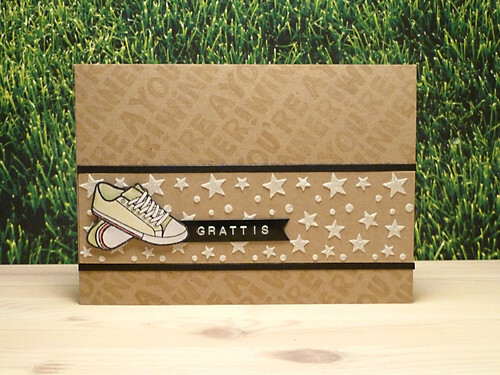 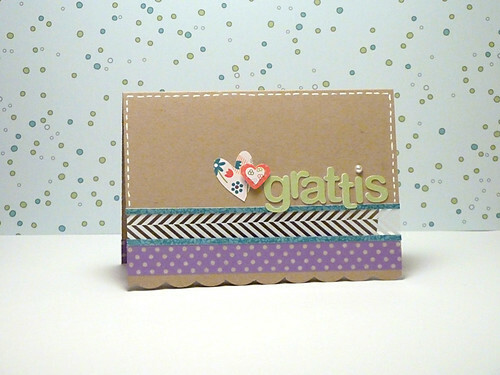 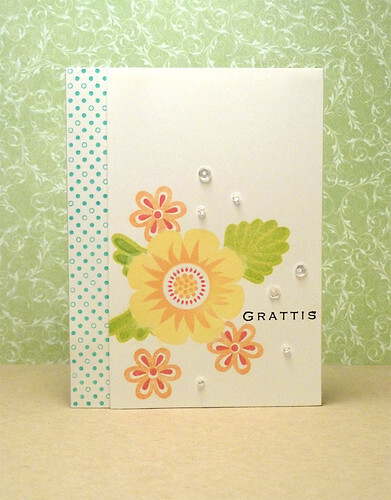 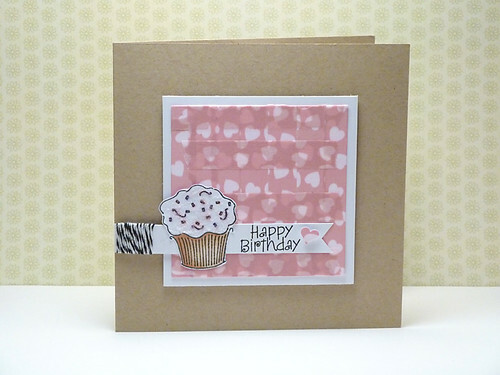 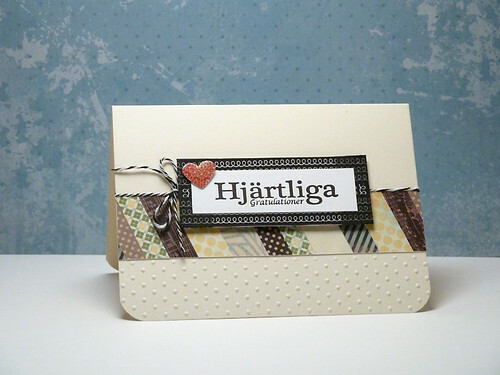 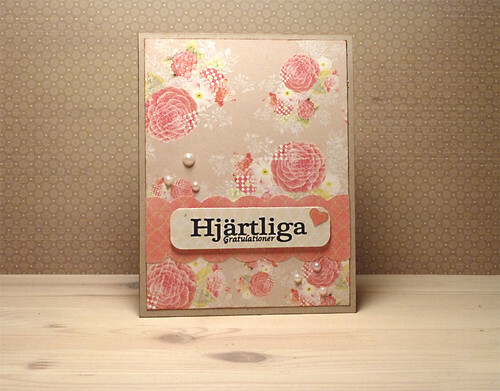 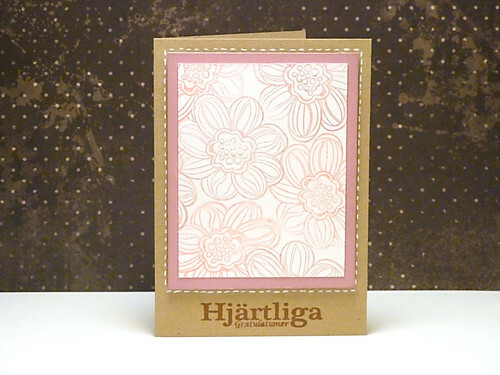 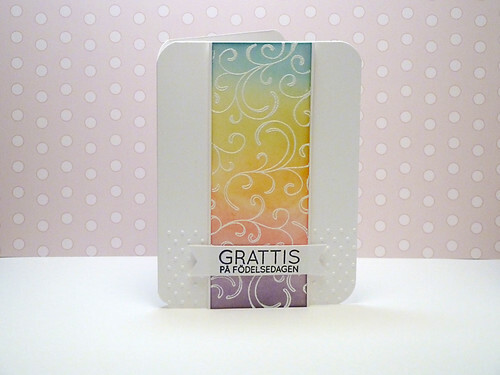 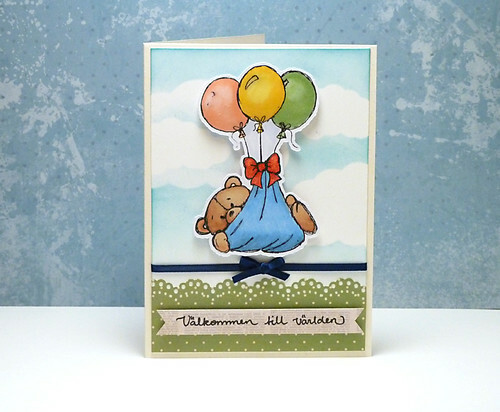 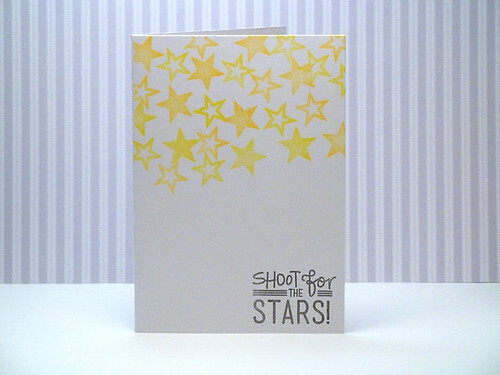 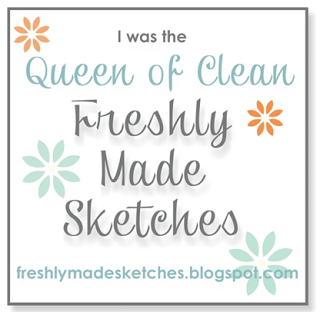 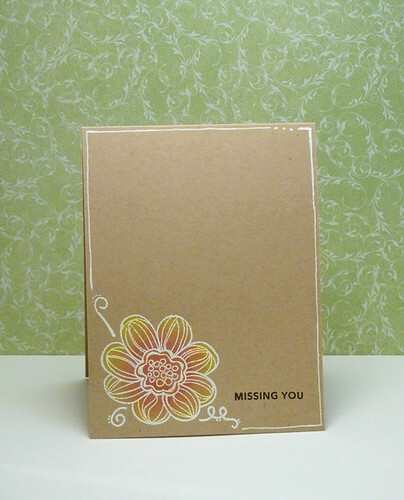 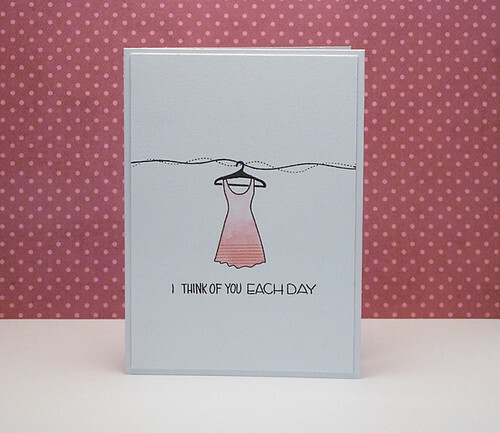 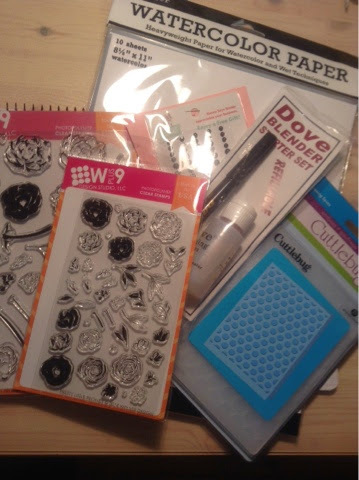 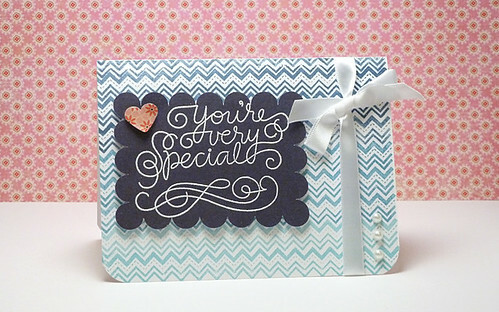 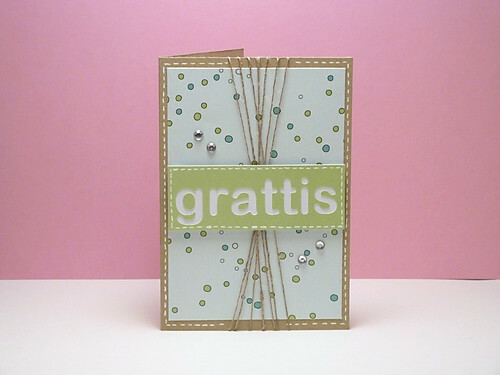 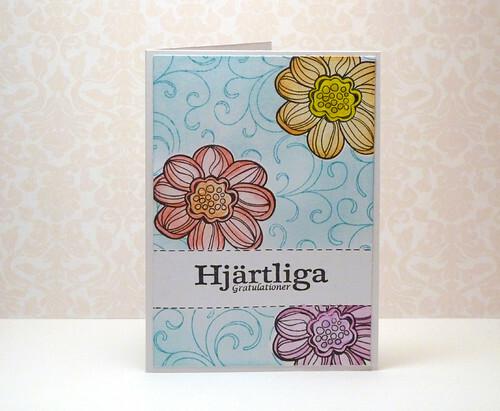 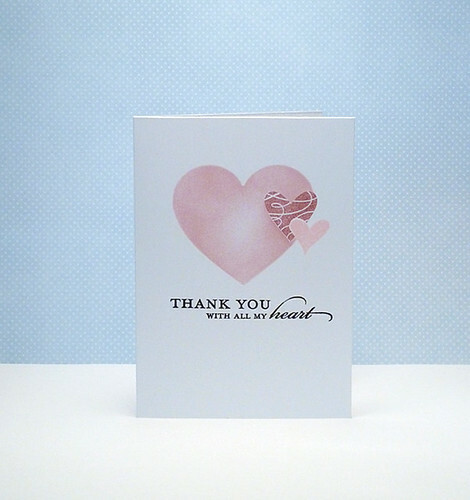 The card is based on a sketch from Clean and Simple Stamping.